Our comprehensive range of high quality Acoustic Hoods offer unprecedented noise and vibration protection. Our Acoustic Hoods based on sophisticated technology, these are available in various specifications and can be customized to match the requirements of our most demanding buyers. Our acoustic hoods specially designed to reduce noise pollution so as to match the special requirements of local environment. These acoustic hoods engineered to take care of air intake and out-throw and results in a pleasing and attractive design. The robust structures of sound reduction enclosures is due to its construction of heavy gauze sheet steel section and its reinforcement with fabricated super structure. Designed to enhance user comfort and visual appeal, our range of acoustic hoods are suitable for use at different places and can be availed at most economical prices. We provides exceptional experience in clarification coupled with a robust mechanism design. 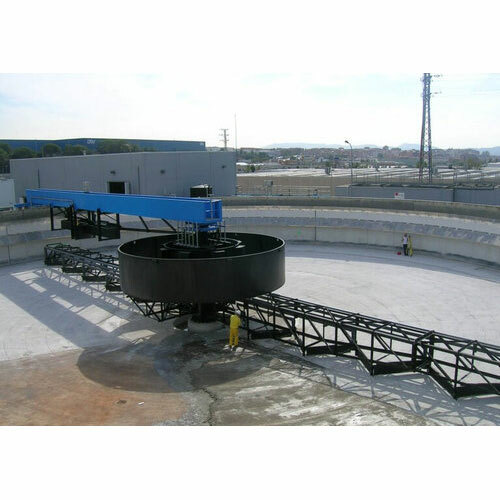 The clarifier mechanism is typically supplied with a half diameter bridge and platform (although full-span bridges are available), ensuring easy access to the cast-iron drive for lubrication and maintenance. Our engineers can retrofit existing units with the new components to boost current plant operations and our exceptional aftermarket team will work diligently to provide any replacement items needed in a timely manner, reducing possible down time due to upgrades or improvements. 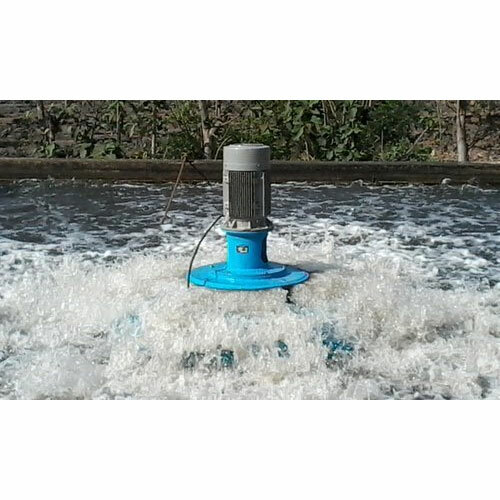 Low installation, operation and maintenance costs. Superior Aftermarket support and customer service. 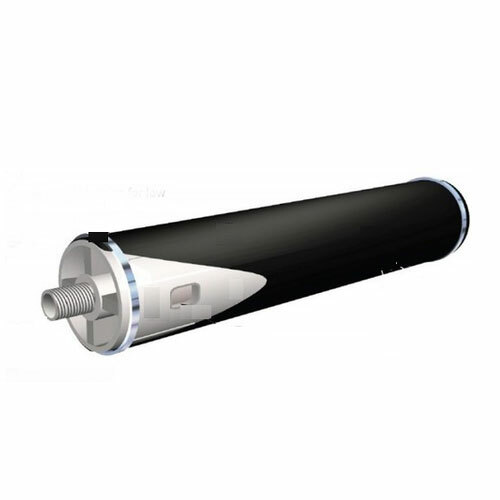 Clariflocculators are used to remove settled solids through the centrally located solids pocket in the flocculator tank located inside the basin. Our comprehensive range of high quality Air Membrane Diffusers.These are available in various specifications and can be customized to match the requirements of our most demanding buyers. 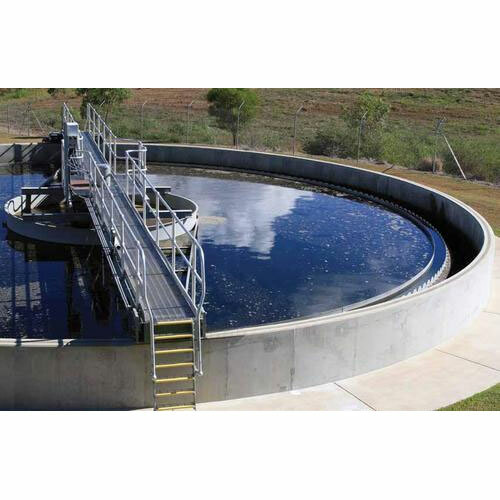 Clariflocculator is a combination of flocculation and clarification in a single tank. 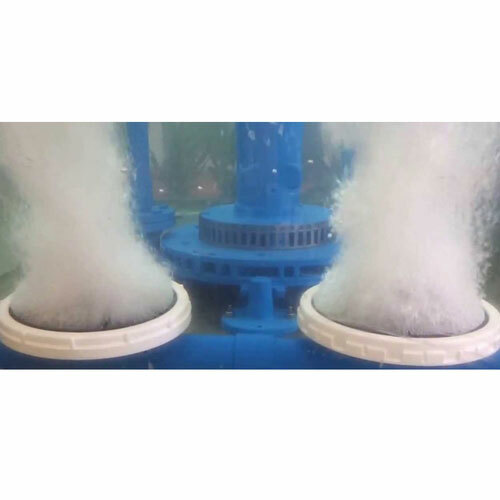 It has two concentric tanks where inner tank serves as a flocculation basin and the outer tank serves as a clarifier. 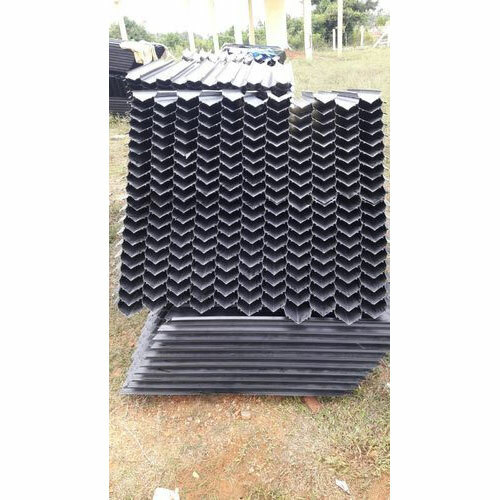 An air diffuser or membrane diffuser is an aeration device typically in the shape of a disc, tube or plate, which is used to transfer air and with that oxygen into sewage or industrial wastewater. Oxygen is required by microorganisms/bacteria residents in the water to break down the pollutants. 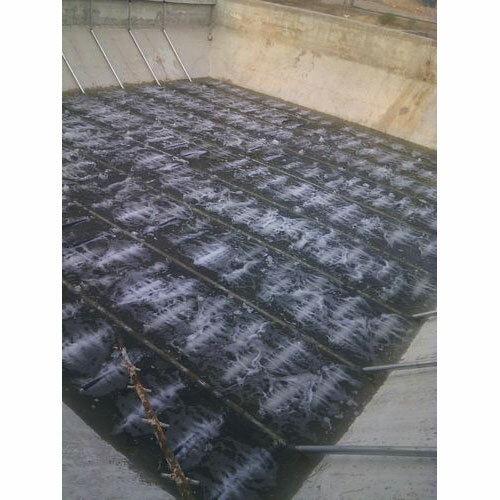 Fine bubble diffusers produce a plethora of very small air bubbles which rise slowly from the floor of a wastewater treatment plant or sewage treatment plant aeration tank and provide substantial and efficient mass transfer of oxygen to the water. 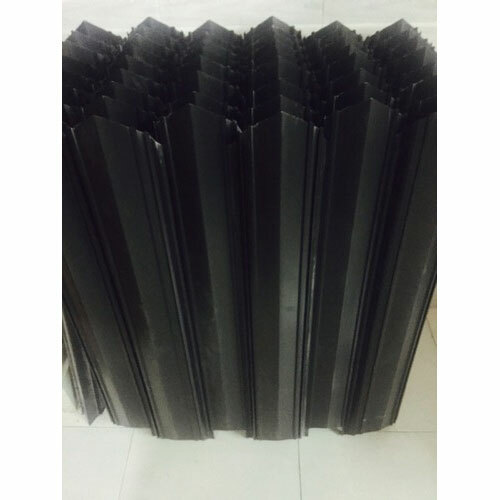 Rubber poly (EPDM) diffusers perform best in pure gas applications (oxygen), hauling tanks, aquariums, hatcheries and backup aeration. 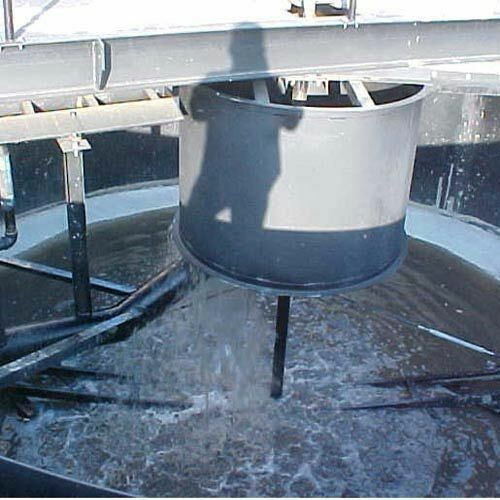 Tube settlers increase the settling capacity of circular clarifiers and/or rectangular sedimentation basins by reducing the vertical distance a floc particle must settle before agglomerating to form larger particles. 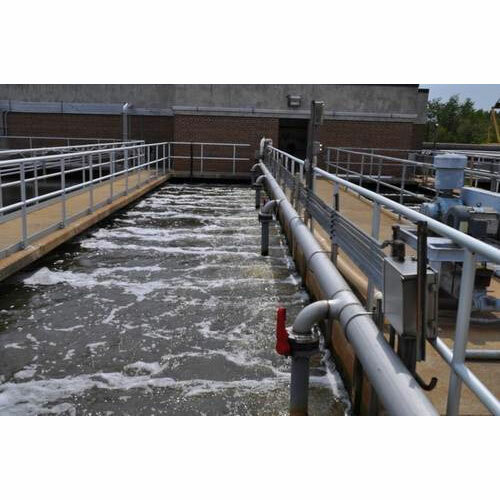 Tube Deck Media is used for water supply and drainage part of inlet material.